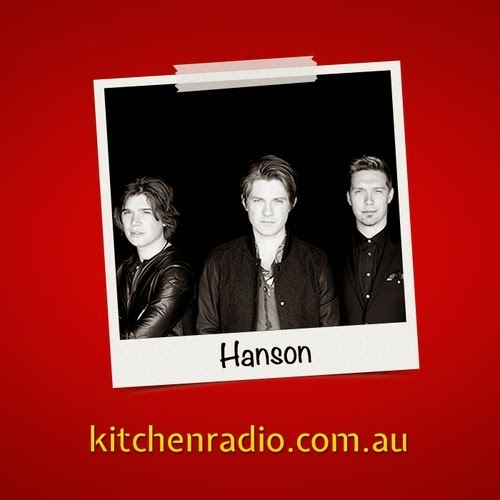 TBHansonArg: Isaac Hanson Interview on "The Kitchen" Australia. Isaac Hanson Interview on "The Kitchen" Australia. The Kitchen interviews Isaac from Hanson!